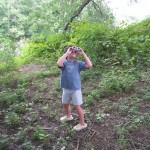 One of our favorite brands for educational-yet-still-truly-fun toys is Educational Insights. As parents, we marvel at how creative and well-thought-out EI’s products are—and we enjoy all the “ah-ha” and teachable moments they elicit. But we also love how engaged they keep the kids, and how much fun the youngsters are having when they’re playing (and we’re especially happy when at least some of that play time is spent with us!). 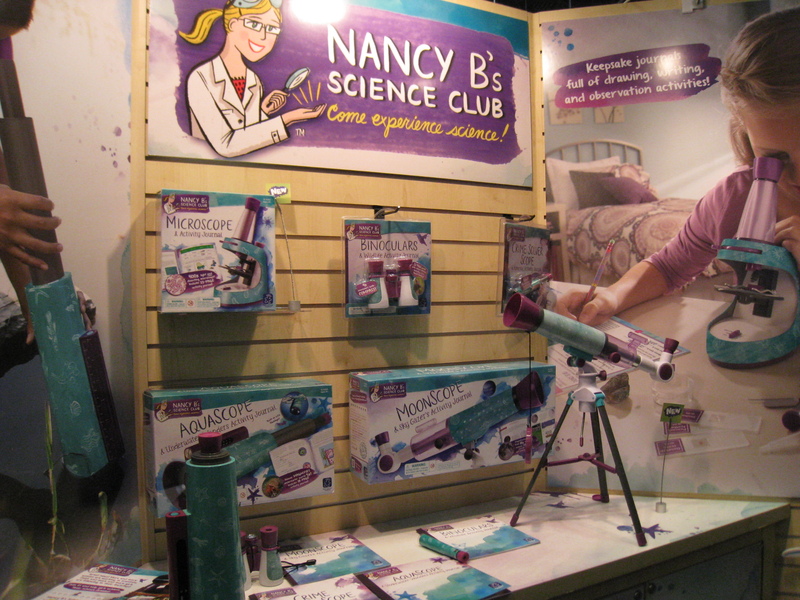 We’ve reviewed some of EI’s products in previous columns, but this week we want to focus on their Nancy B’s Science Club line, which we first saw at this year’s Toy Fair, where they became fast favorites. 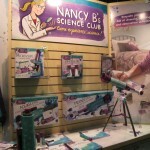 Nancy B’s Science Club kits were created by Nancy Balter, a former science teacher and all-around science enthusiast. The idea was to inspire girls to become interested in and learn more about science (even the colors are especially appealing to girls, but aren’t so girly that they’ll alienate boys). The Club has also partnered with female scientists from around the world who provide content and contribute their knowledge. Each product comes with a journal where budding scientists can keep notes and track their progress, as well as an “exclusive membership” in Nancy B’s online Science Club. 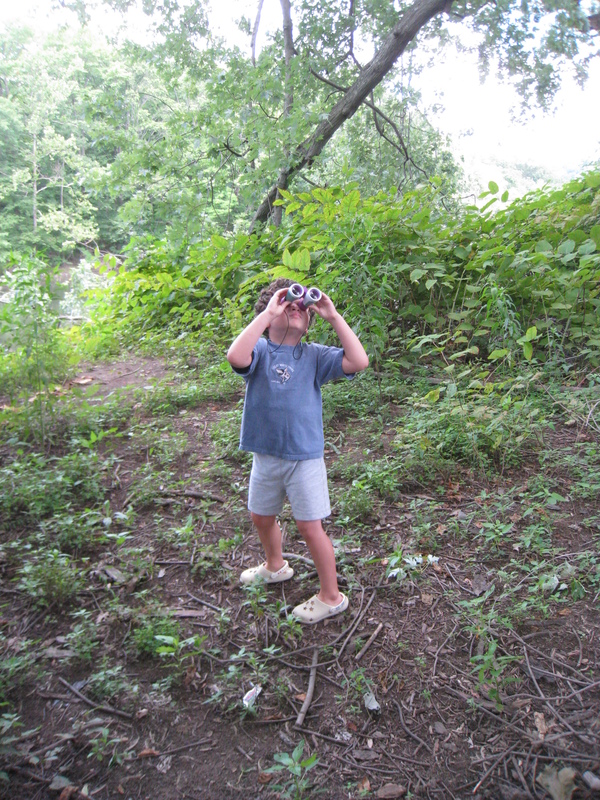 The Binoculars kit is a great way to spend some time with your kids getting to know the birds, plants, and critters in your own backyard. 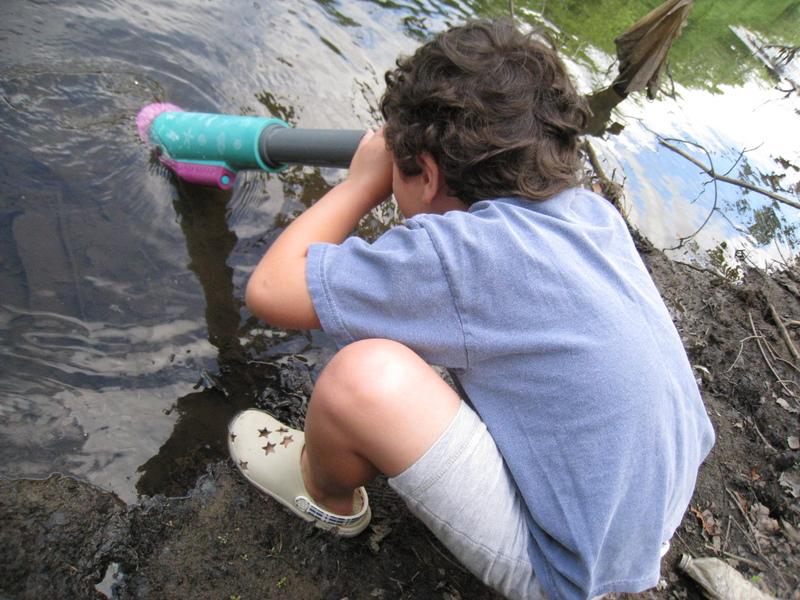 The Wildlife Activity Journal includes all sorts of activities, including bird watching, animal observation, and ecosystem challenges that will encourage your child to get up and do some learning outside. This is a great first step into science. The binoculars let you bring the world four times closer and there’s a built in compass so you can learn a little about navigation without running the risk of getting too lost. 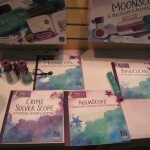 The AquaScope kit introduces children to a world that’s a little tougher to have access to: underwater life. 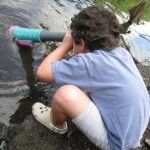 Whether you’re at a beach, lake, river, or even a puddle after a rainy weekend, the AquaScope lets you explore what’s going on beneath the surface. It magnifies 5x and the built-in LED light can illuminate the murkiest of waters. There’s also a built-in thermometer and ruler. 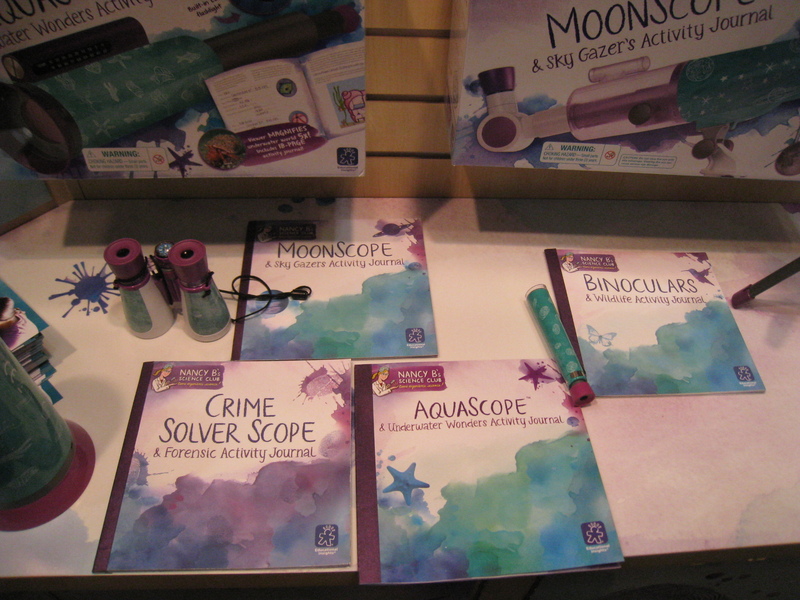 The Underwater Wonders Activity Journal includes tons of activities that involve observing, measuring, and recording discoveries. Theoretically, you and your budding Marie Curie could do all this without getting wet, but where’s the fun in that? Okay, so now that you and your child have explored the earth and the oceans, how ‘bout the stars? Stargazing may be one of the oldest parent-child activities. Nancy B’s Science Club’s MoonScope is a basic telescope that, at 90x magnification, is powerful enough to see mountains on the moon and Saturn’s rings. Besides learning about astronomy (including lunar phases, planetary movement, meteors, and comets), you can also introduce your kids (and perhaps yourself) to mythology and science fiction. You and your child can have a ton of fun exploring the night sky on your own, or you can take some suggestions from the info-packed StarGazer’s Activity Journal. This entry was posted in Reviews and tagged brott, educational insights, feuss, nancy b, parents at play, parents@play, science on August 23, 2013 by Parents@Play Team.